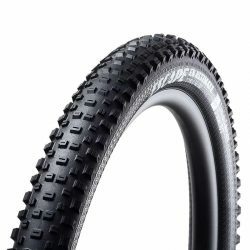 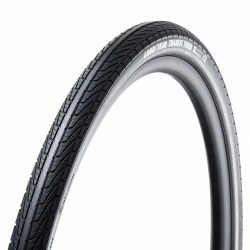 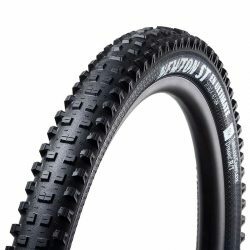 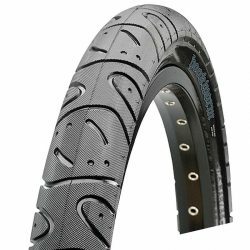 As the original urban assault tire, the Maxxis Hookworm is built to take the abuses of the most aggressive street riders. 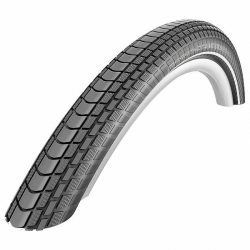 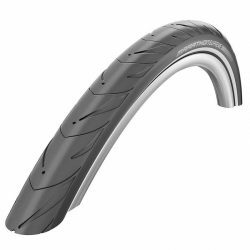 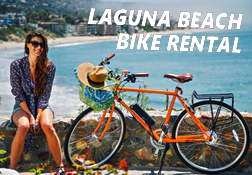 Perfect for electric bikes, the Hookworm’s bead-to-bead tread provides the durability and traction e-bike riders demand. 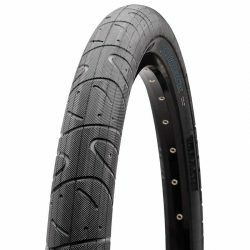 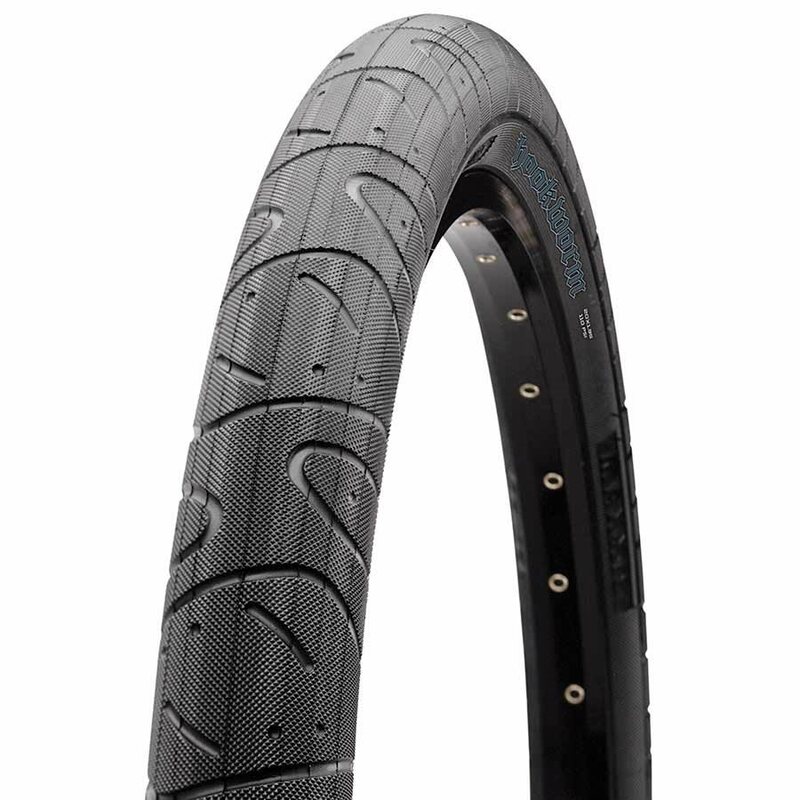 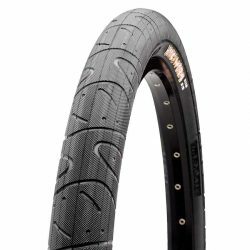 As the original urban assault tire, Maxxis designed the Hookworm to take the abuses of the most aggressive street riders. 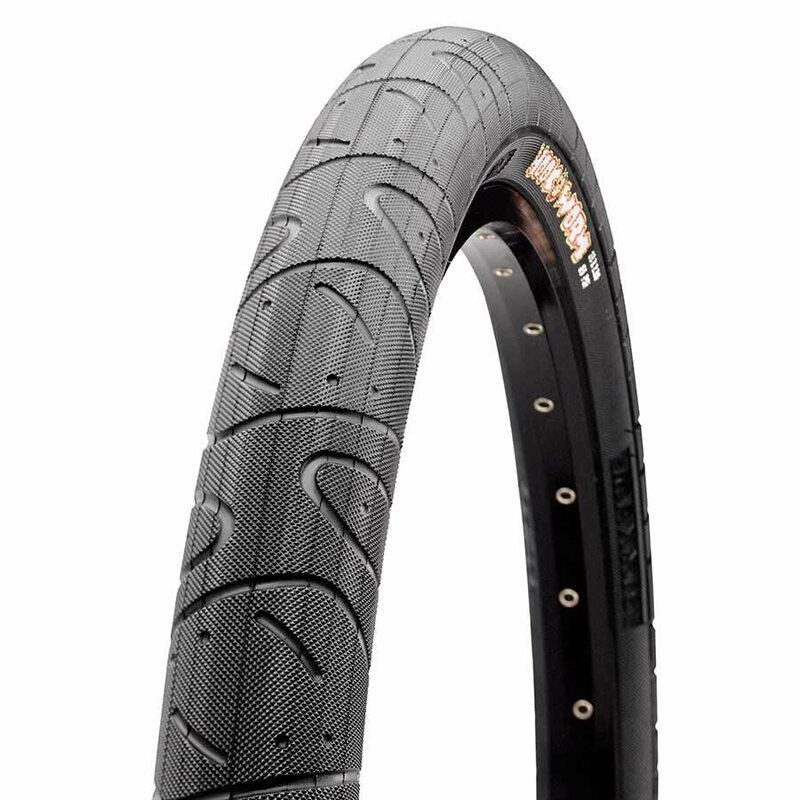 Bead-to-bead tread provides durability and traction whether you’re dropping staircases, grinding rails or riding in your local skate park.